Our sponsors help pay the bills so please, try to check out what they do! Aurigma makes it incredibly easy for users to upload photos, documents, or any other kind of file directly into your app. Give your users the power to upload multiple files at once, resize photos prior to upload, and so many other things without any complications. 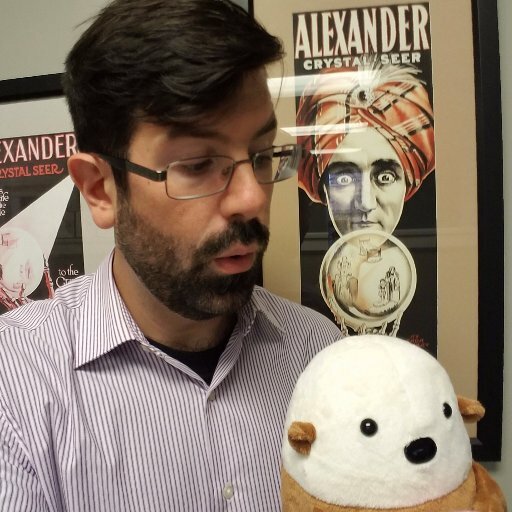 New Relic is basically a magical, real-time performance and user monitoring tool that works on virtually any web platform: Java, Ruby, PHP, .net, Python, Ruby on Rails. I'm not sure how it works (magic? ), but it's incredibly easy to use and is pretty inexpensive. Remember: performance is a must-have feature! Inedo - the makers of BuildMaster, the free, and easy-to-use, web-based deployment and release management tool. Going far beyond Continuous Integration, BuildMaster delivers a series of robust features unparalleled by other build-promote-deploy-distribute tools. Oh, did I mention it's free? And now, how about some Error'd! 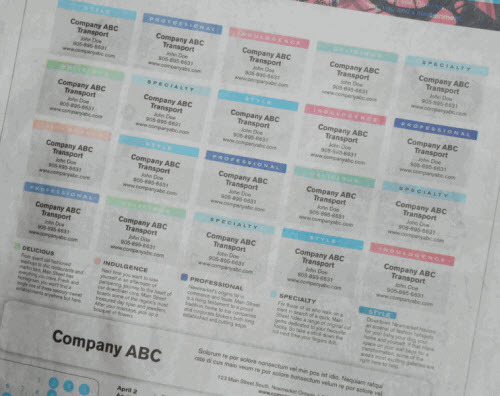 "I haven't heard of 'Company ABC Transport'," Erik K wrote, "but it seems they've bought out the local paper's entire business directory page." "This popped up in GTR Evolution," writes John F, "fortunately, my housemate is a Java developer so I didn't have to go very far." 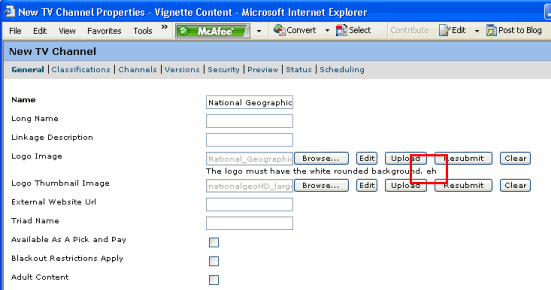 "Finally, someone software that's written for my native, Canadian tounge," writes Randy. "I honestly can't think of what 'technical reasons' would cause this," notes Vic. "The European Chamber Orcs are always great," writes Ruth Charles, "I hope the group lives up to their on-stage reputation and plays their Number 1 hit 'the foul broodings of Melko' in their set." 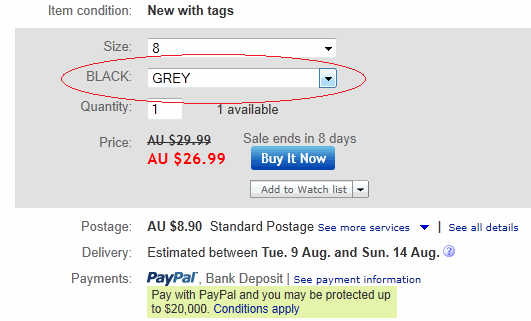 "You can have any black you want," notes Wendy, "so long as it's grey." 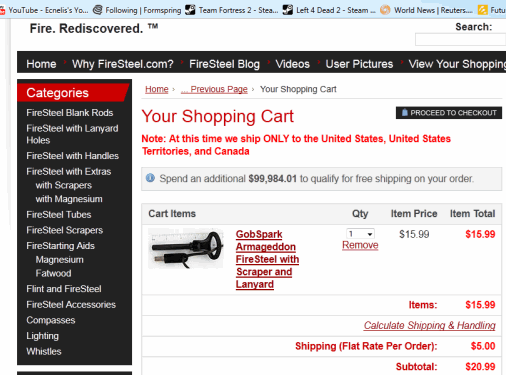 "When trying to buy a good firesteel, I happen across this handy website," writes John Marr , "the shipping is a flat rate of 5 dollars... but if I buy $99,984.01 worth of products I'll get free shipping!" Maurice got this UTF-8 failure in the mail.